Finding health advice is easy. But finding health advice that actually helps — that’s hard. For women especially, trying to eat and move in a way that’s healthiest for you can be really difficult. We’re barraged with fitness ads, diet tips, and health warnings nearly constantly. With all that health information so accessible, why is living a healthy lifestyle still so hard? Well, because a lot of the information we think we can trust is really bad advice. And, honestly, a lot of experts contradict each other. Some advice isn’t based on any science at all. And even when actual studies are cited, it’s tough to know what science to trust. Like, did you know there are studies that say eating low-carb is best, but also other studies that say eating low-carb is a really bad idea? It’s really confusing. There’s also all the celebrity advice to sort through. Sure, Gwyneth Paltrow can spend $185 on her smoothie every morning, but that recipe isn’t going to do anything to help the average women of the world. And even if you did manage to spend all that on breakfast, what are the chances it’ll make you look like Gwyneth Paltrow? No matter what advice is involved, all of these articles have one thing in common: They don’t say anything about the individual, everyday experience of pursuing health. That can get messy. And searching the web for tips and tricks to shed pounds isn’t going to make it any easier. We found four real women, willing to share their stories with us. 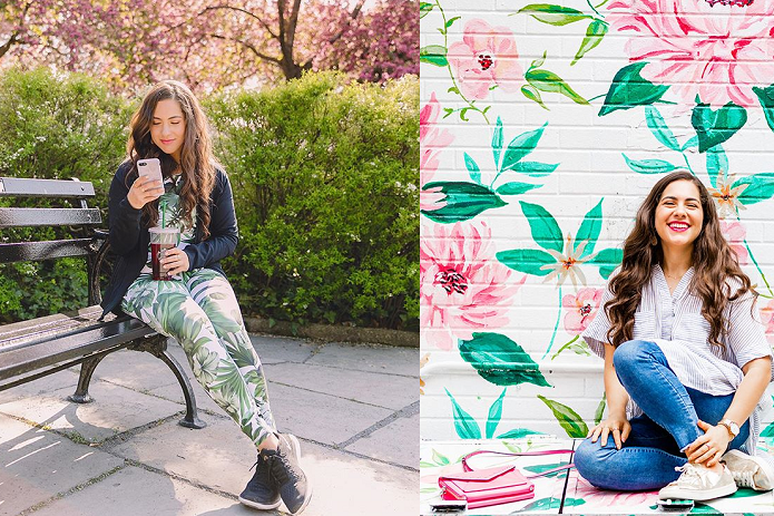 Each one gave us some insight into the health advice that actually helped to transform her life for the better — and what the rest of us can do to feel the same. Kelly Corbin is a 47-year-old senior litigation paralegal in Houston, Texas. She travels often for work and is married with no kids. She sees the turning point in her relationship with health and wellness five years ago. “I made the decision to take my life back,” Kelly said. 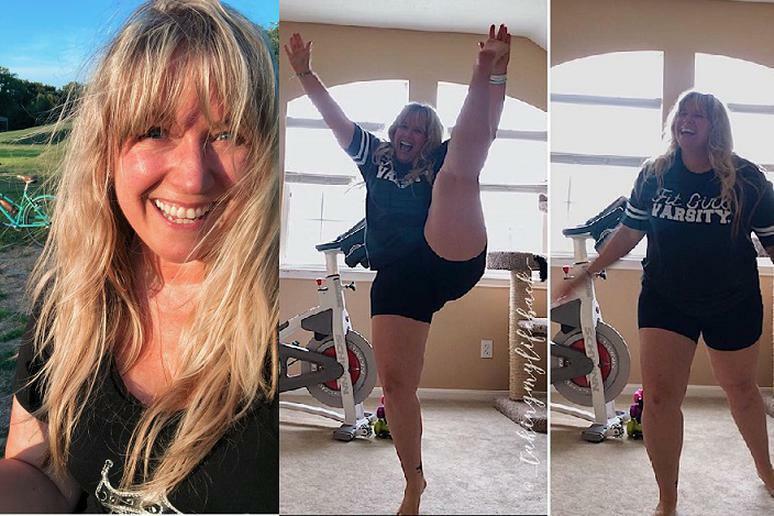 “The key,” Kelly said, “was moderation and balance and living in the moment.” She made her health decisions based on how she was feeling in that moment — not on a distant end goal she was chasing. Kelly enjoys eating vegetables and also cake. She enjoys home-cooked meals and gets pizza when she wants it. “I found a creative outlet on Instagram. Now, it’s a space for love, light, gratitude, self-acceptance, supporting others, and of course, the occasional adorable cat photo.” In other words, it contains many of the things that make her happy — all of which are part of taking care of her health. She recommends doing small things, to start, to feel better in the moment you’re in — to feel better that day, rather than some far-off, imagined future. For more of Kelly’s story, visit her Instagram. 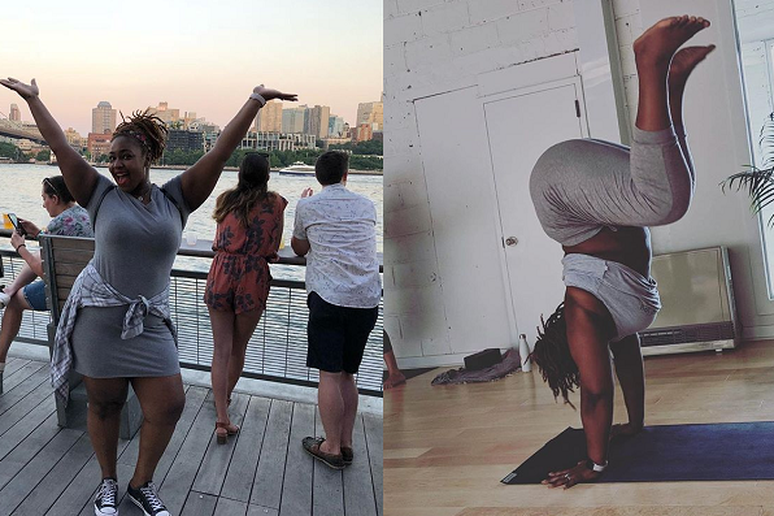 Deanna Green is a mother to one daughter and owner of Shambhala Yoga & Dance Studio, a small, community-driven studio in Brooklyn. The piece of advice that transformed her relationship with her health and her body, and eventually helped her grow a successful business, came from James Fideler, one of the instructors who trained her to teach yoga. Before hearing this advice, Deanna felt that something was lacking in her relationship with herself and her body. “I realized that I used a lot of negative self-talk to motivate myself,” she said. “I beat myself up if I made a mistake.” Despite being intelligent and successful, she felt heavily anxious and suffered from bouts of depression. But thinking about that advice — how to better handle that “middle” part of her journey — inspired her to treat herself with love and care, rather than judgment. 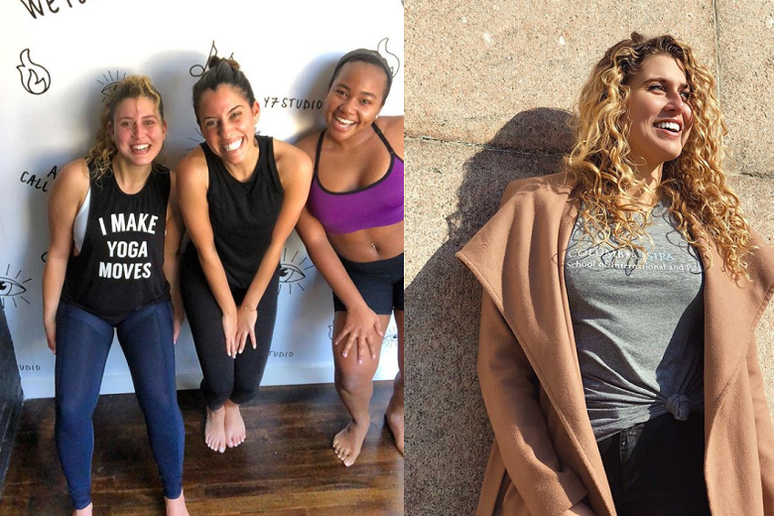 You can follow Deanna, and find her yoga and dance classes, on her Instagram. 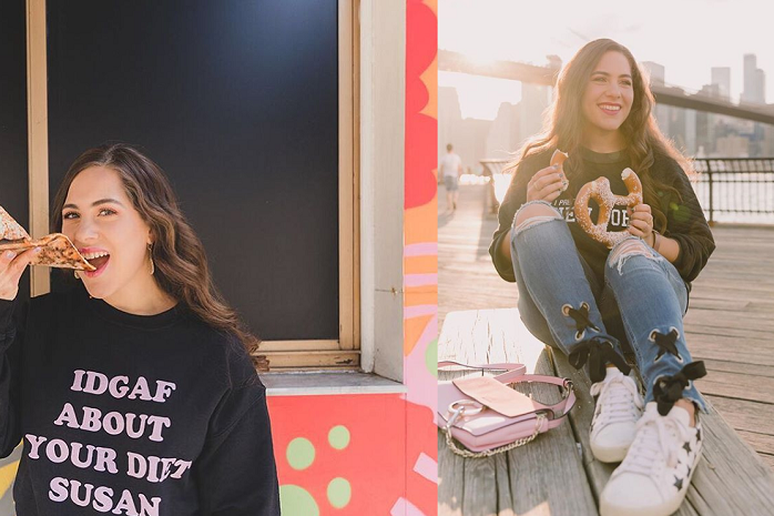 Shira Rose is a body-positive fashion blogger at A Sequin Love Affair, passionate about spreading the message that bodies of all sizes are worthy of love and respect. But she didn’t always feel so comfortable in her own skin. Shira used to be a chronic dieter, trying all kinds of tactics to lose weight and keep it off. Shira began to realize that there are people who are fat and happy — that she didn’t have to live a restricted lifestyle that was making her miserable. It took Shira some time to truly implement that advice — and to learn more about a view of health that didn’t focus on weight loss. 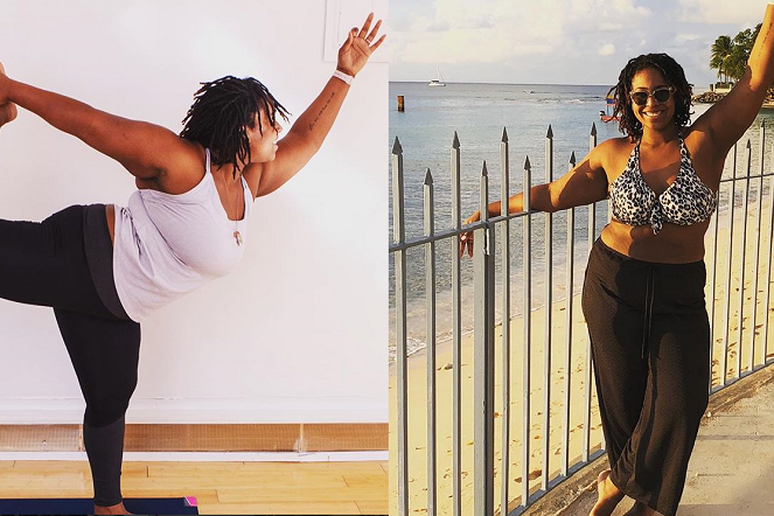 While obsessively searching for health information online, Shira stumbled upon Health at Every Size (HAES), a movement that advocates for approaching health and wellness from a weight-neutral perspective. Instead of prescribing weight loss for health problems, HAES advocates for treating the problem itself independent of body size. Now, Shira knows to prioritize social connections and relationships. She makes time for self-care. Now, in addition to blogging about fashion, Shira works as an eating disorder therapist in New York City. You can find her at her website or on Instagram for more! Rebekah Patton is a full-time fitness instructor and wellness coach in Boston, Massachusetts. 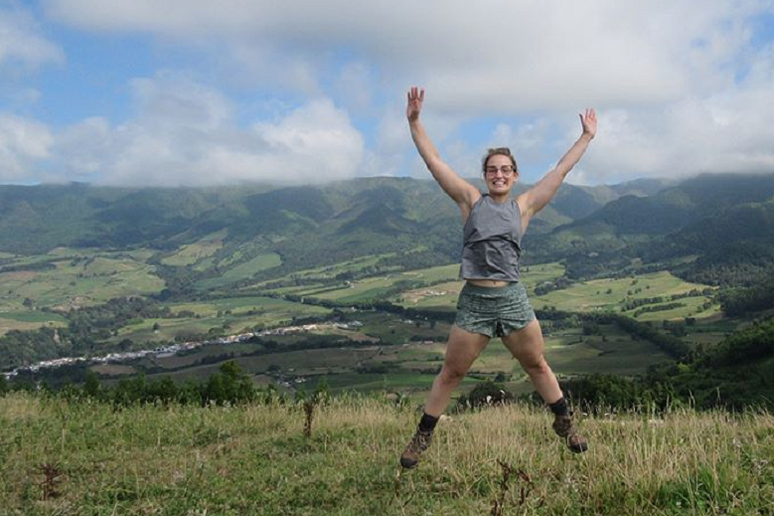 Her outlook on health transformed directly alongside her career. Rebekah used to study nursing — she knew she wanted to help people, and that helping people made her happy. 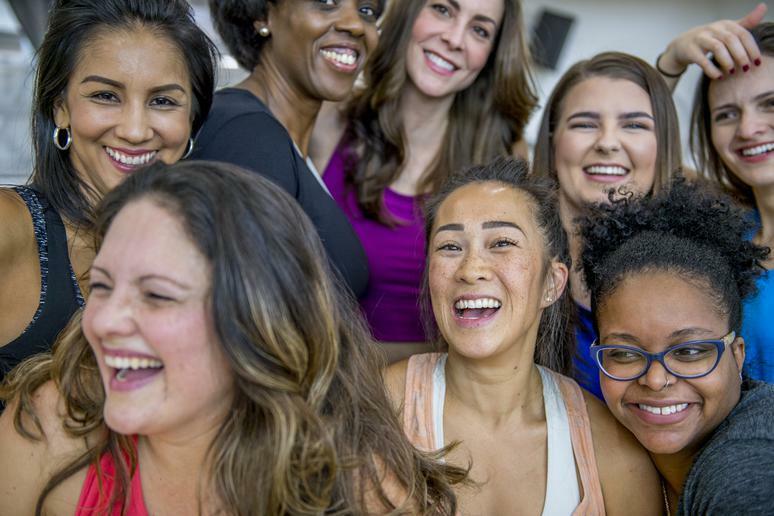 But by the second year of nursing school, she said, “I knew that I was not meant to be a nurse.” At the same time, she felt all over the place with fitness. “I was eating and exercising in response to how stressed out I was,” she said. 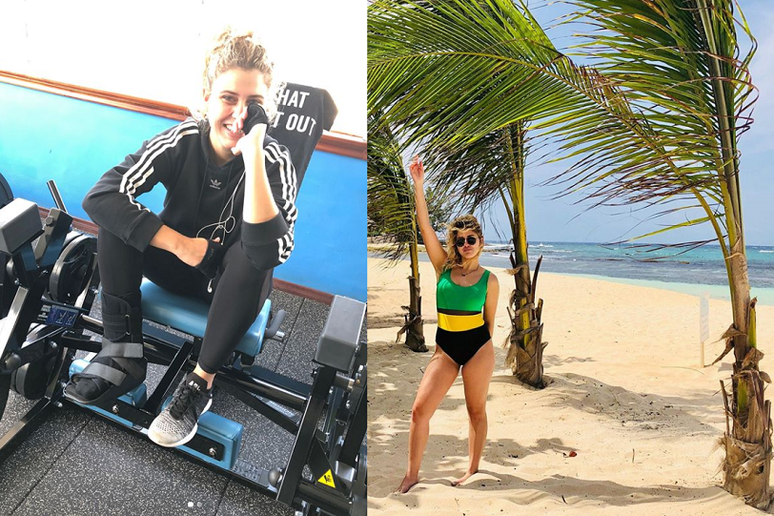 She would try to eat healthy for about a week, “which felt like an eternity!” Then she would get frustrated and beat herself up when she didn’t see results. Rebekah had taught group fitness classes throughout college and had a hunch that was what she wanted to do long-term. 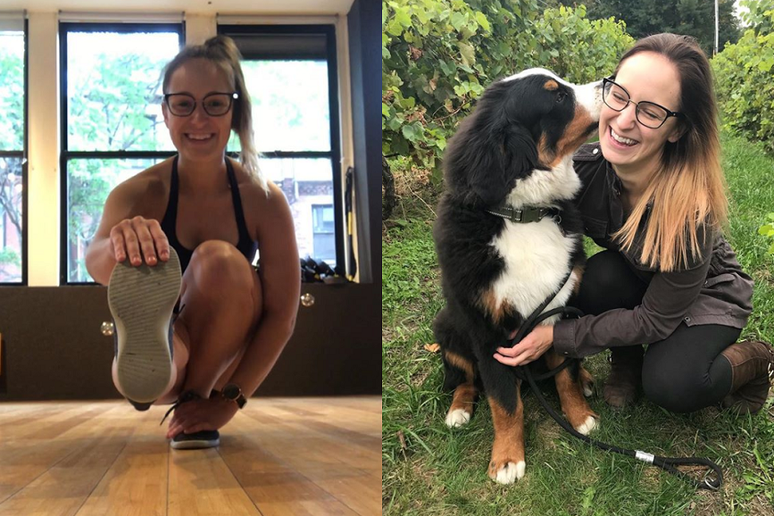 She made the commitment to start pursuing a career in fitness full-time, teaching classes and doing some wellness coaching. “I accepted the idea that I am enough and I can put myself first — in fact, I deserve to put myself first,” she said. Only after she made this shift in her mental health did she truly start to feel healthier and stronger physically, as well. To hear more from Rebekah or take her classes, you can follow her Instagram. Ali Matalon is a 24-year-old student at Columbia University, enrolled in a graduate program for urban social policy with a specialization in Latin American and Caribbean studies. Ali’s health has been going through ups and downs since she was a child. She was diagnosed with polycystic ovarian syndrome (PCOS) in her early 20s — but it took a lot of doctors and misdiagnoses for her to find the answers she needed. Ali has suspected something was going on with her health since she was very young. She didn’t get her period until she was 15 or 16, and even after that, her cycle was never regular. Her weight wildly fluctuated. “Finally, I was sent to an endocrinologist. The first one was a man.” He told her that he didn’t think the weight gain was substantial enough to be a problem and that her symptoms weren’t really that severe. “I felt extremely dismissed,” she remembered. “Looking back, I find that male doctors will often react like, ‘Oh, she’s just really emotional, it’s not as bad as she says it is.’ And that’s really problematic for women.” She decided to see a different endocrinologist, this time ensuring it was a woman. Ever since she received this diagnosis, she has felt infinitely better. 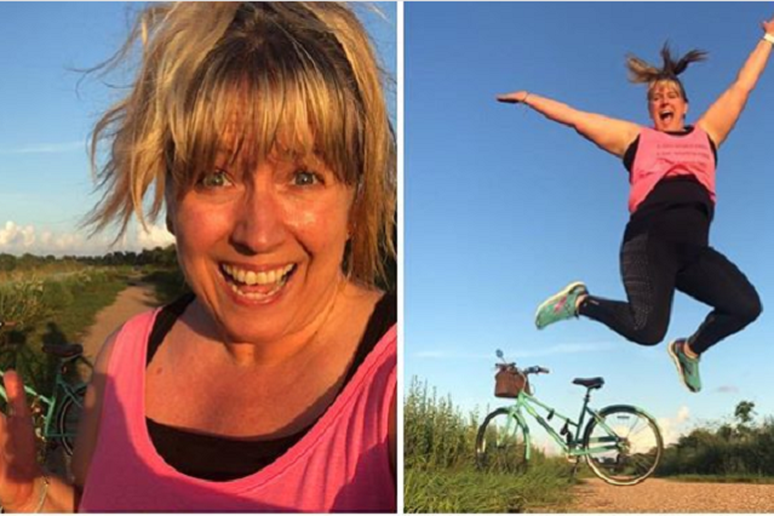 She’s been able to find joy in exercise again. She feels confident and proud of her body. Eating no longer feels as stressful. And what made all the difference in her care was Ali’s ability to advocate for herself and speak up about what she was feeling. “It is possible to find the care you need,” she said. The best thing you can do, Ali says, is to just be as vocal as you can. You can follow Ali’s story on her Instagram. Not sure where to start with talking to a doctor? These 20 simple questions are a good place to start.